Before treatment begins, every effort will be made to give you an accurate estimate of all the surgical expenses involved in placing the implants. In many cases, there is an initial charge for the diagnostic work-up and x-rays. 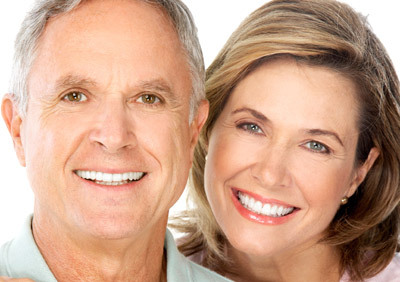 In addition you will be charged for the abutment or support post(s), plus the crown, dentures, or anything else that will be placed over the implants, including temporary restorations by your restorative dentist. It is important you have an estimate from their office to obtain an accurate overall total cost.When different doctors are involved in your treatment, you will be charged separately for their services. We will try to assist you in estimating what your actual payments will be after we evaluate your insurance coverage or other third party payments. Also, you should consider your personal financial investment in each treatment option as some insurance companies provide limited or no coverage.